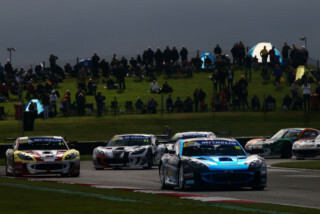 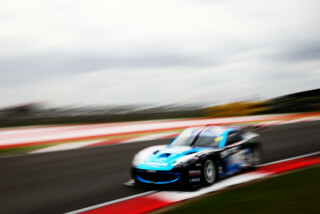 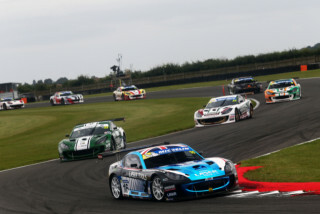 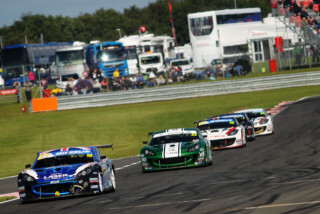 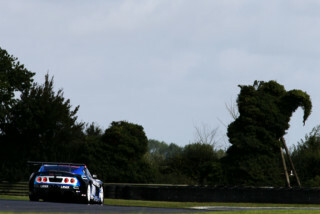 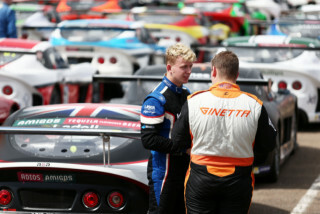 Strong performance from Jack Mitchell in the Michelin Ginetta GT4 SuperCup championship at Snetterton. 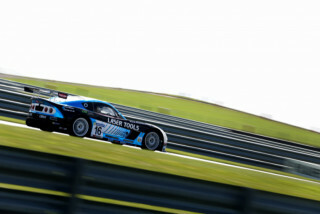 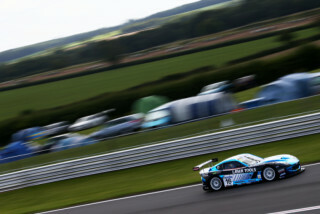 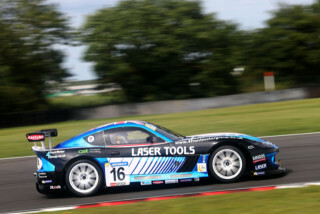 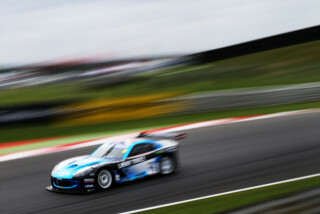 Jack Mitchell squeezed back into his Laser Tools Racing Ginetta GT4 at Snetterton last weekend after his GT racing commitments had kept him out of the Michelin Ginetta GT4 SuperCup championship since his last run at Oulton Park in May. 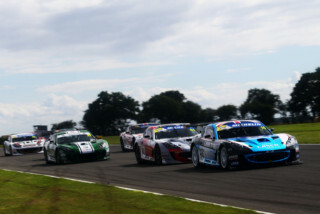 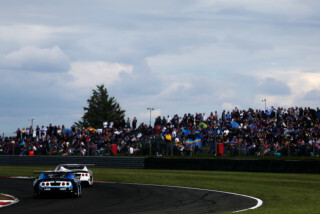 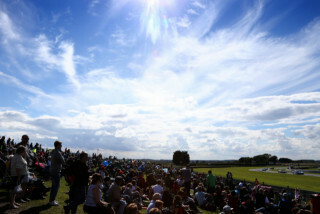 The British Touring Car Championship support series remains popular and is very hotly contested with 18-car grids. 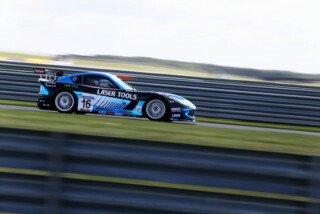 "I struggled on free practice getting used to the different driving characteristics on the Ginetta over the Aston Martin due to no ABS and traction control,? 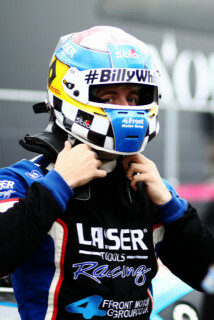 confessed Jack, ?but once I settled down and got into a rhythm, I was able to qualify pole!" 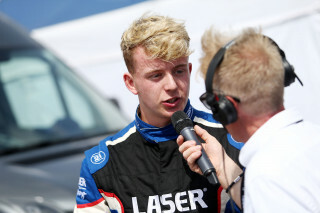 However on the short seven-lap first race on Saturday afternoon Jack (being used to rolling starts in the Aston Martin GT), struggled to get a clean start and got bogged down as he pulled away. 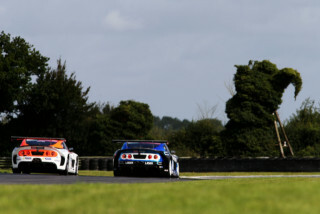 Therefore third place into corner one, but soon got up to second and was steadily closing in on the leader before he ran out of laps! 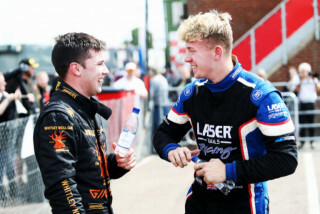 Race two was early on Sunday morning and due to overnight torrential rain and being the first race of the day, Jack was in the tricky position of having to start on the outside of the track where it was completely wet. 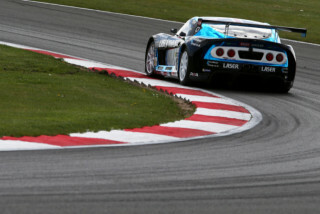 Into the first corner he slipped back to 4th as running on slicks, he could not get off line cleanly. 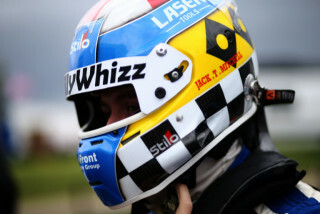 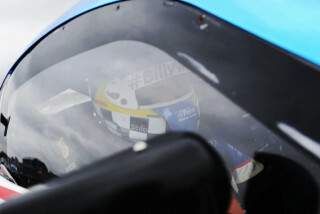 Jack commented: "The wet conditions made overtaking very difficult. 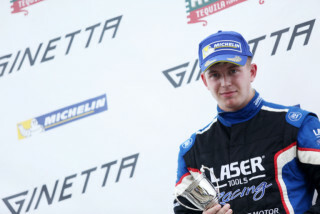 I managed to get back up to 3rd and was going for 2nd, but the only way I could overtake was to go in the wet, which didn?t work out on the slicks and unfortunately slipped me back down to finish 4th." 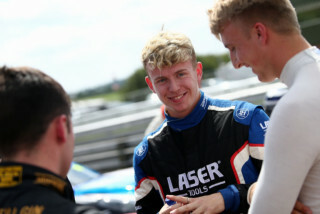 With the reverse grid on race three, Jack started on P2. 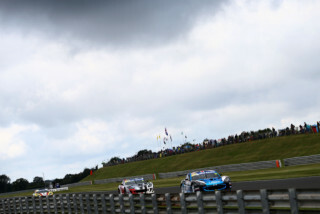 "I got a much better start, but still slipped back into 3rd. 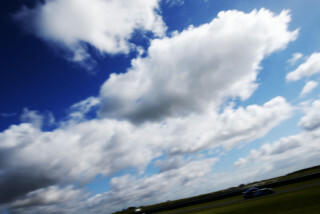 This is the best I could manage, due to the fact that several of the front running drivers opted to use their two allocated new tyres. 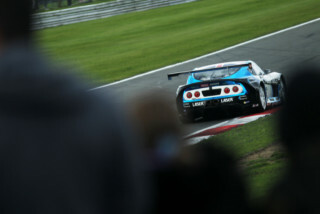 So they had a bit more grip than I did and I finished 4th. 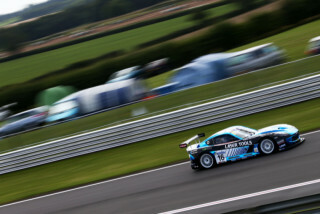 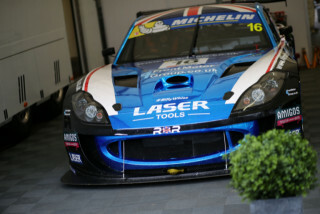 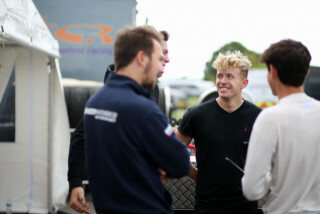 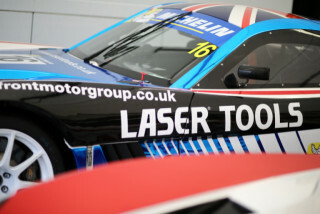 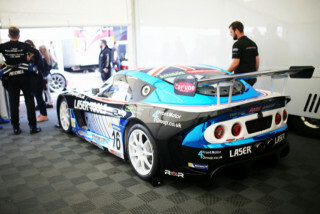 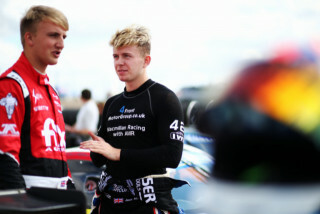 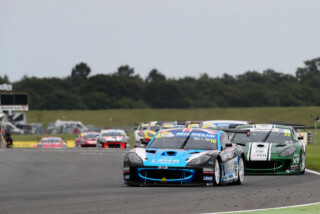 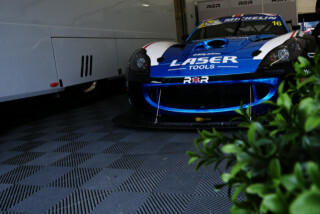 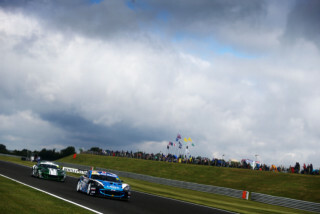 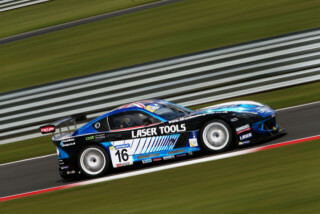 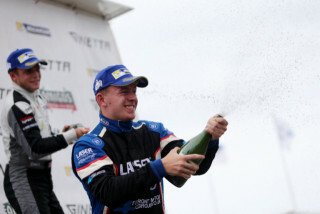 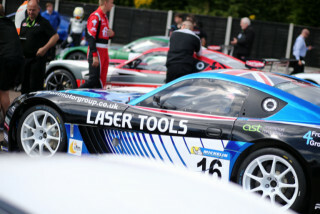 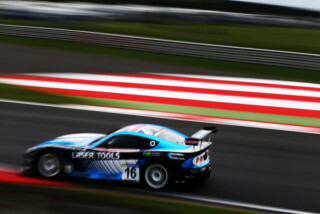 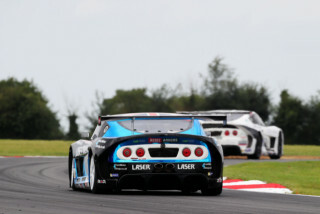 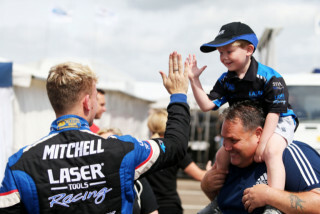 But it was great to be behind the wheel of the Laser Tools Racing Ginetta again, and I?m really looking forward to the next rounds at Rockingham on August 26-27." 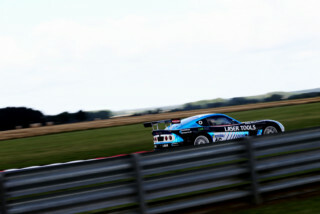 A selection of high resolution images can be downloaded here.